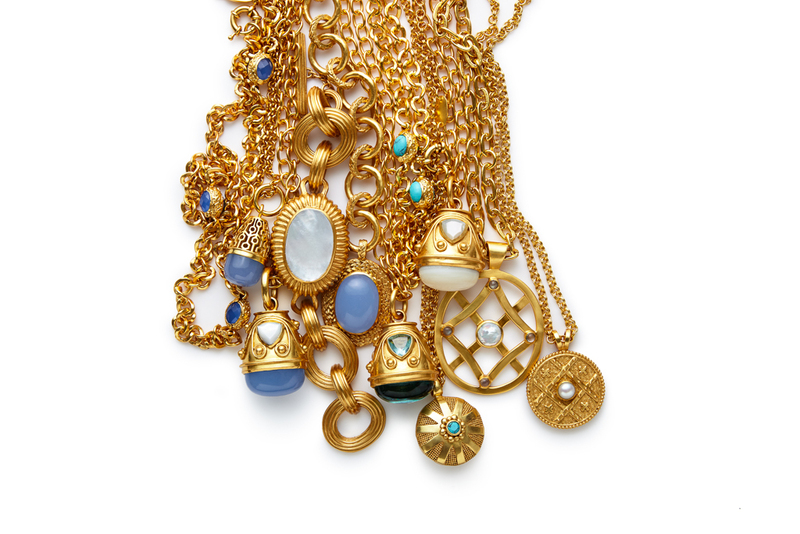 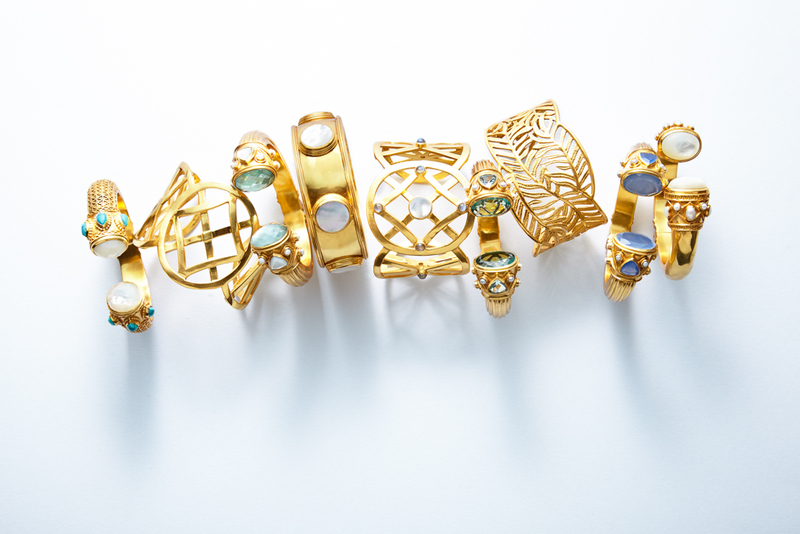 In 2006 Julie Vos set about developing her jewelry collection fueled by wanderlust and a keen eye for sumptuous details. 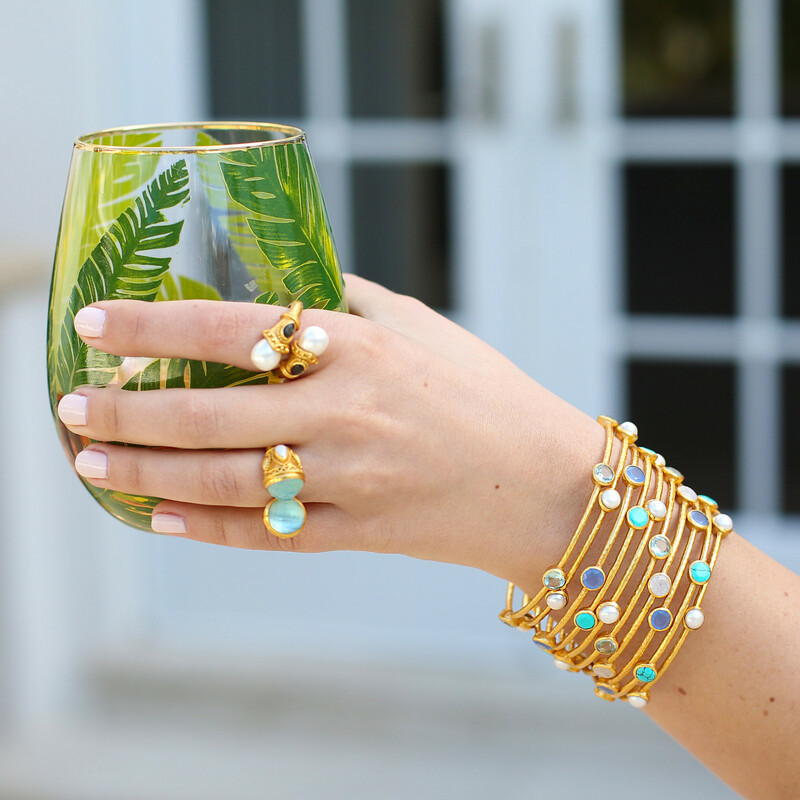 What began as a personal passion evolved into a thriving business based in New York City. 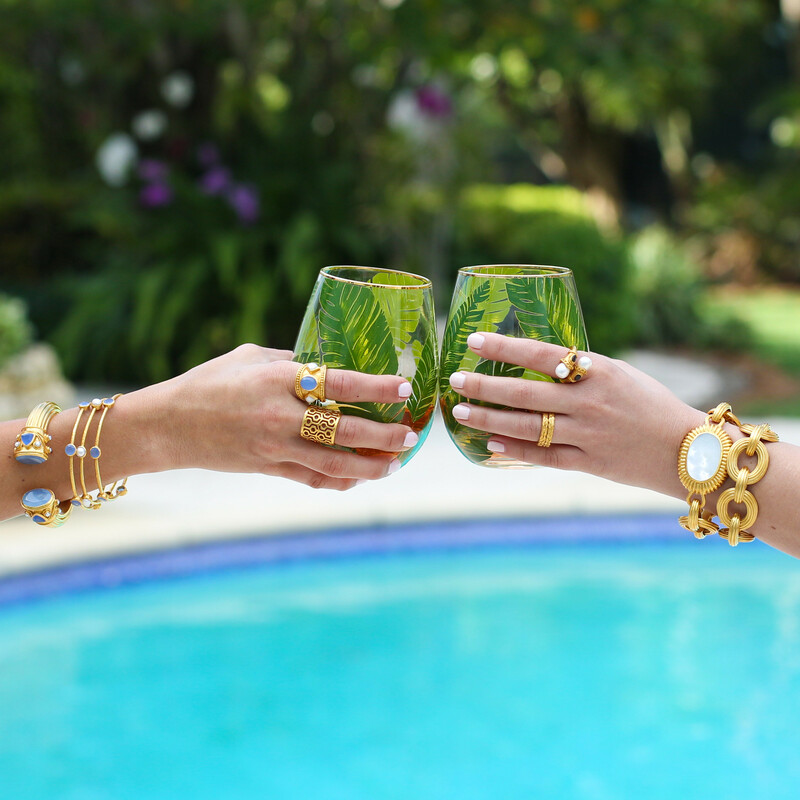 The fashion jewelry line is recognized for its gemstone opulence and 24KT gold patina. 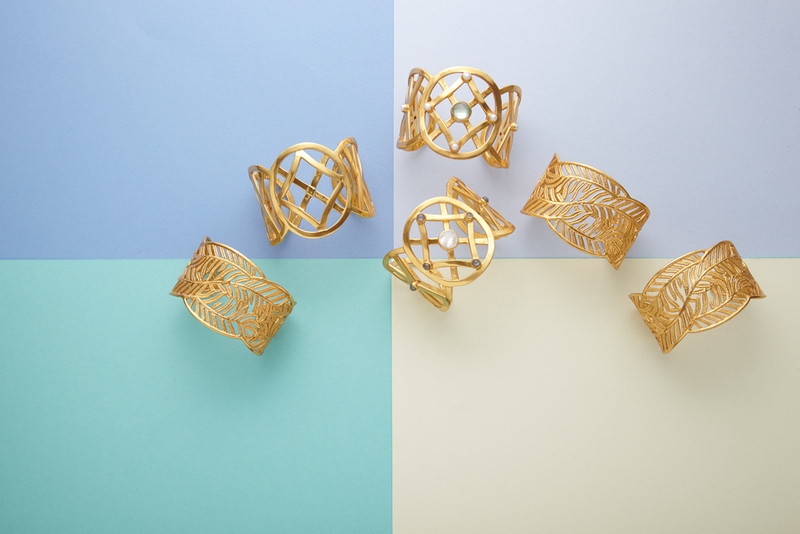 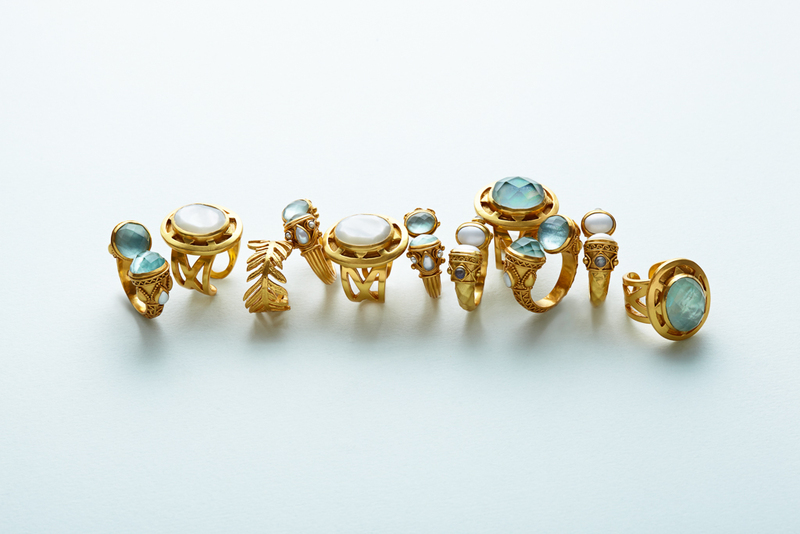 Her collection features lustrous cabochons and innovative classic designs. 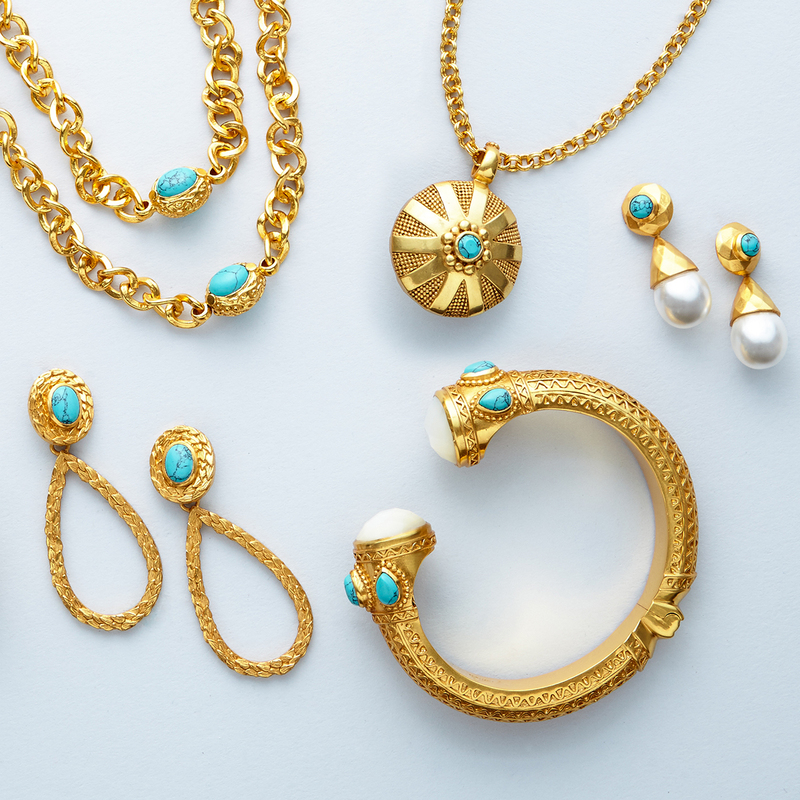 All of her pieces are easy to wear day and night.